Know that sense of pain when you realise that you have to get up extra early to clean your vehicle before heading out? Here are some places which provide car cleaning services right at your doorstep! These guys have their office in north Kolkata but provide services all throughout the city. 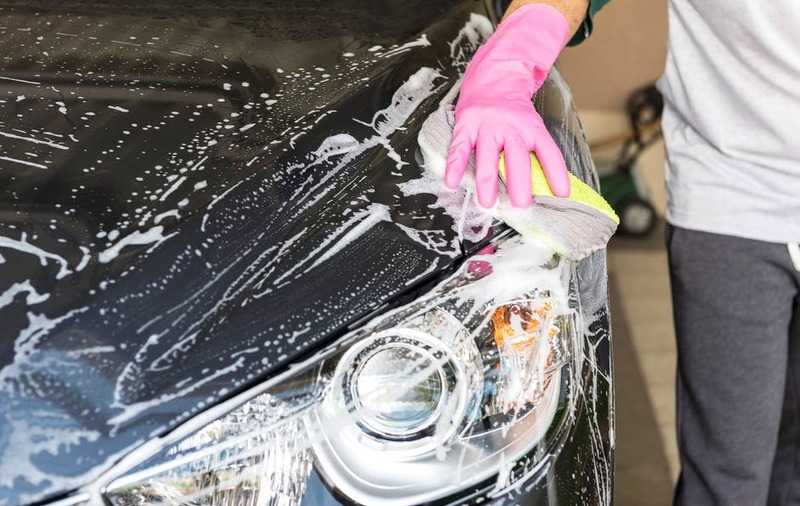 All you need to do is give them a call two days prior to the day when you want your car to be cleaned and, they will send their workers to your doorstep at a convenient time. Providing their excellent service to every nook and corner of the city (including South 24 parganas, Hooghly and Howrah) this one does leave a smile on your car as well as your face with full exterior and interior cleaning. They also provide ceramic coating which prevents stains from acid rain, pollution and dirt. Call at least a day in advance to get a time slot of your choice and avoid Saturdays and Sundays, as they don’t have a lot of employees who work on weekends. Cost: Hatchbacks, INR 1,300. Sedans, INR 1,500. SUV, INR 1,800. They have their very own website through which you can fix your appointments, after which if there are any changes, they will make a point to call you. They too prefer weekdays over weekends as weekend time slots are generally full. They have their own packages for cleaning, clearly stated on the website so, you can choose the type of cleaning your baby needs, instead of paying extra. Cost: Combo wash for INR 399; exterior refine for INR 699; interiors for INR 799; complete wash for INR 1,399.